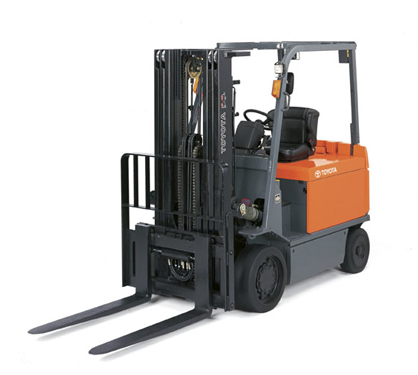 Toyota's new 7-Series large capacity electric forklifts have been designed to maximize safety and productivity. They combine a new AC (Alternating Current) drive system and the System of Active StabilityTM (SAS) to extend battery shift life. Check out some of the great features below to learn more, and don't forget to visit your authorized Toyota Industrial Equipment dealer to get a demonstration!